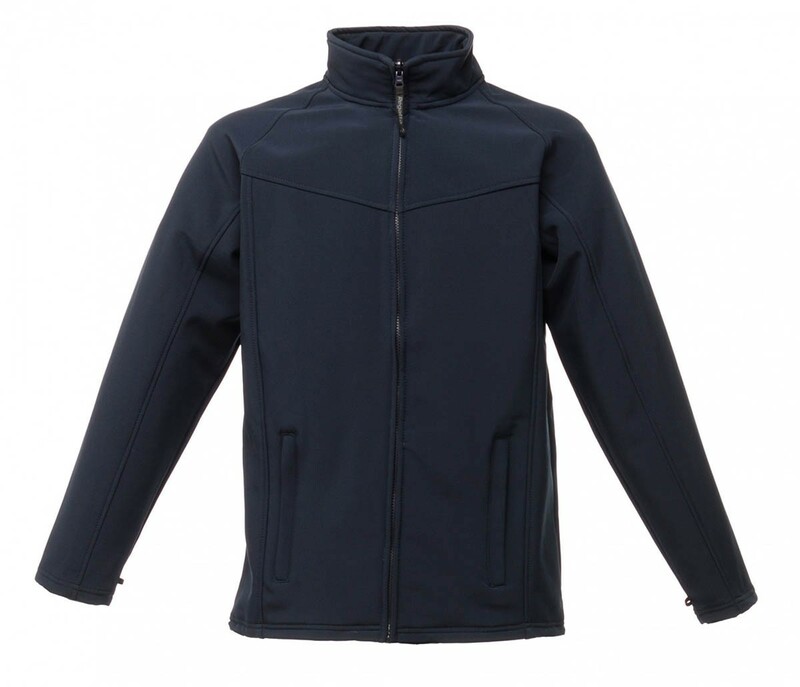 A quick drying, wind resistant Softshell from Regatta Professional made from warm backed woven stretch Softshell Fabric. 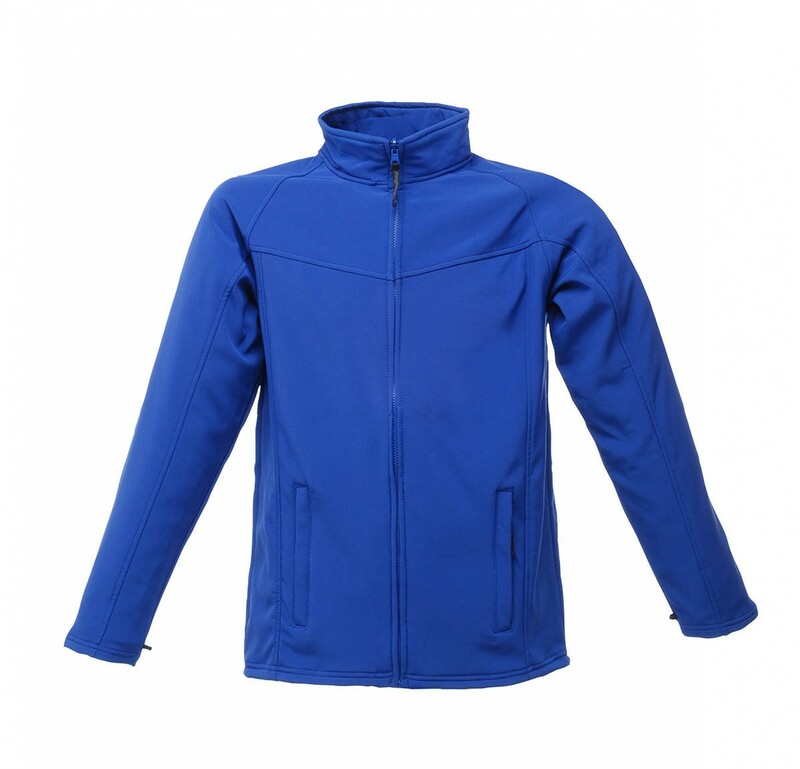 The TRA642 Uproar Softshell from Regatta Professional is interactive, features 2 zipped lower pockets, adjustable shockcord hem and is made using a quick drying, wind resistant warm backed woven stretch Softshell fabric with a durable water repellent finish, the Uproar Softshell has a super soft handle. 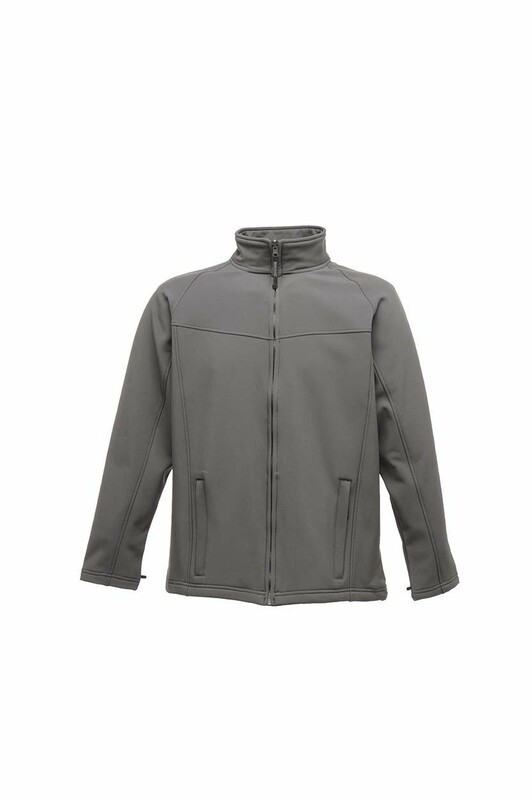 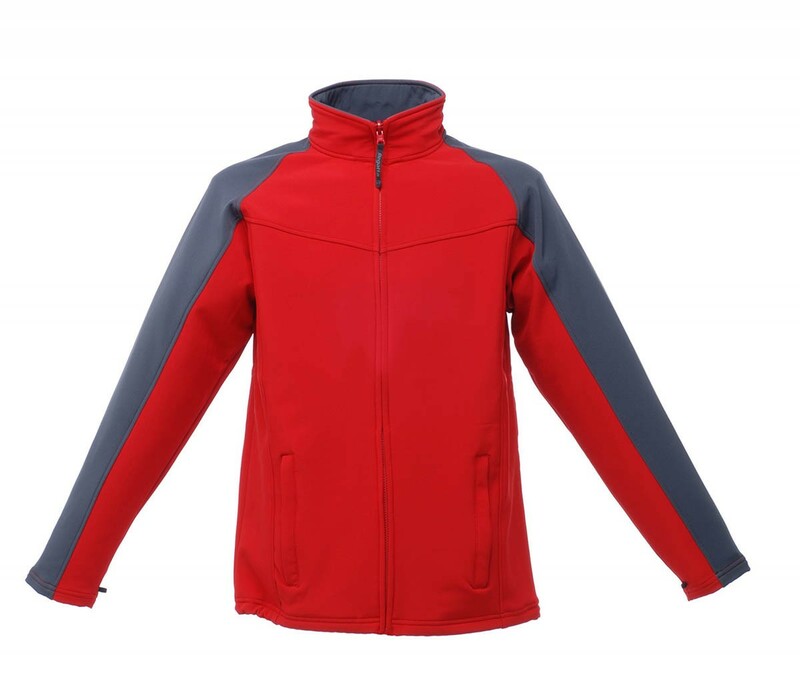 The Uproar Softshell is lightweight and easy to wear.